​Pure Gold is advancing the Madsen Gold Project towards the development of a new mining and processing operation just south of Red Lake. The project is centred around two historical mines, Starratt Olsen and Madsen. Pure Gold has been welcomed into the Red Lake community and feels privileged to be a part of the important growth of Northern Ontario in an iconic mining district. Pure Gold purchased the project in 2014 and over the following four years has drilled over 180,000 metres of diamond drill cores. This major investment and the careful study of the geoscience and engineering of the Madsen ore bodies has resulted in many new learnings from this ‘old’ mine. The company has also made significant investments in cleaning up and modernizing the former industrial site at Madsen, making it safer and more environmentally green. Recent work to reopen the underground has allowed the company access to “touch” the Madsen ores and continue the learning. Last September, Pure Gold evaluated a potential new underground mining operation at Madsen. The preliminary results were positive and showed that Madsen could produce approximately 70,000 ounces of gold per year, for 14 years. Ultimately, Pure Gold’s goal is to increase this production rate to 100,000 ounces per year, for a minimum 10-year mine life. A more detailed feasibility study is in progress with supporting environmental, geoscience and engineering studies happening. While the feasibility study is in progress, Pure Gold continues to explore for additional gold deposits on their large property in Red Lake to provide future growth in the gold production rate and mine life. Pure Gold’s board of directors, management team and investors will review the results of the feasibility study in late 2018. 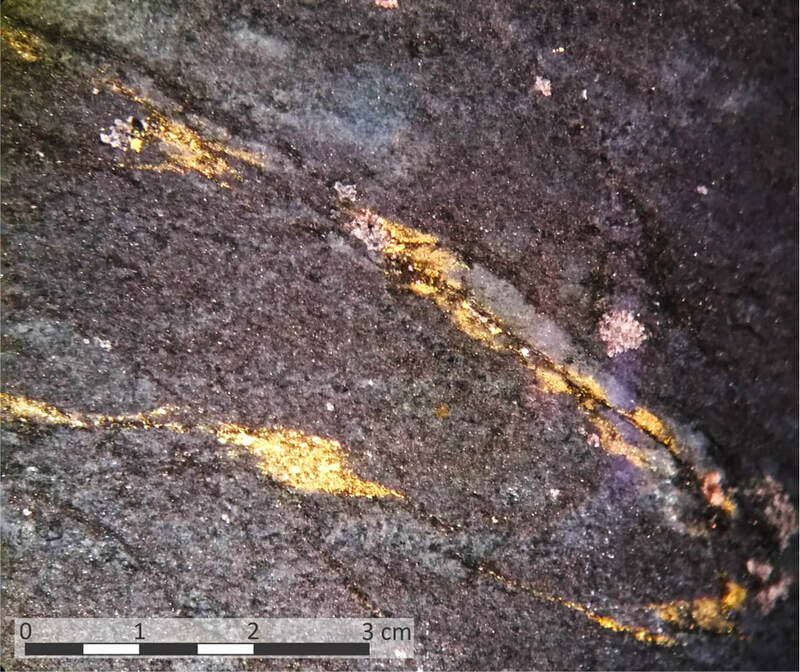 If they decide to advance the project into production, the Madsen Gold Project could potentially begin producing gold in 2019-2020.